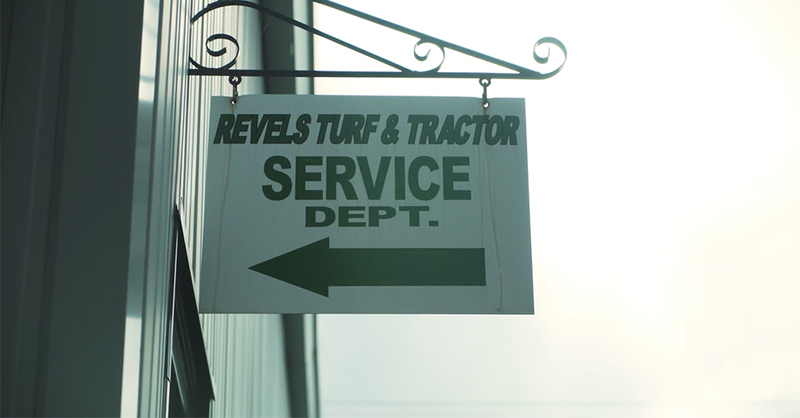 Welcome to the Revels Turf & Tractor Careers page! Here you’ll find all the available positions for which we are currently hiring. We’re looking for smart, driven, team players who sweat the details and never cut corners. If that’s you, we’re interested. Browse our open positions below to apply today! Looking for persons interested in a career as a golf and turf technician. Must have some mechanical aptitude and own work tools with military equipment service experience or prior golf course service experience a plus. Candidate must be is excited about learning and grow your career, neat and organized, and be a team player. Benefits include: competitive pay with incentive plan, uniforms, insurance, and 401K. Interested in joining our team? Fill out the form below to apply today!